Organic Brands is a must! So let’s talk about what seeds are worth getting, to put it short it’s any brand of seeds that is non GMO and organic or of heirloom variety. The Burpee website gives you a great description under it’s Non-GMO policy page. The company Burpee (www.burpee.com) is absolutely amazing for giving all that information alone at their website and is amazing in regards to the amazing amount of products they have to offer. 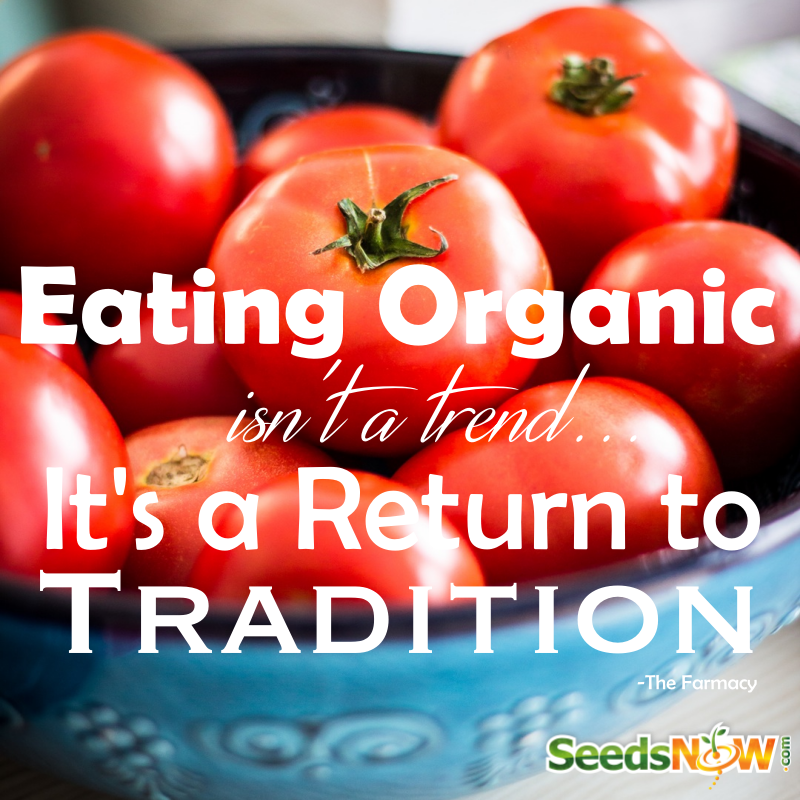 As for the heirloom seeds they are vegetables that are pretty much old-time varieties (pre WW2) open-pollinated instead of hybrid, and saved and handed down through multiple or many generations of families so in other words they to are organic or non GMO. Other non-gmo brands that are also organic would include “Seedsnow” or http://www.seedsnow.com and they are probably my favorite company as all their products are non GMO and organic as some companies will have non GMO seeds or products but not organic (Which simply means pesticides were used prior but non genetic engineering and it should be noted that this can be grown still organic since no genetic modification was used). 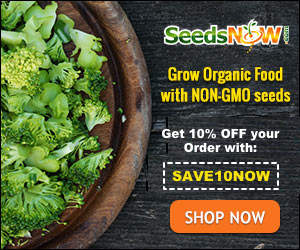 “Seedsnow” will provide you also with great deals where you can save 5 dollars off with every purchase with coupons that will be provided to you after your first purchase and even leave happy faces and wish you the best of luck when growing their products. There will be even more ways you can save money here at their website as well, including free shipping with orders over 20 dollars. 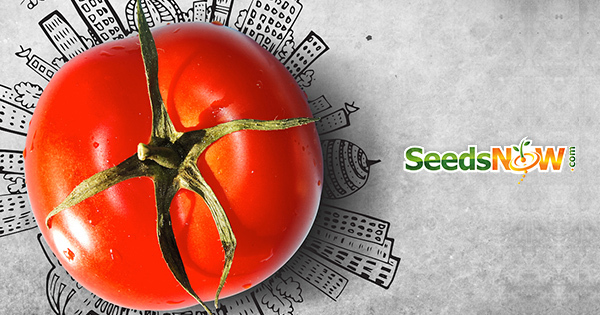 Other good non-GMO and Organic brands out there will include “Seeds of change” as well as “Seedz” which can be obtained on Amazon. Next postGuild Gardening and 2 Plants that could possibly end world hunger?